CrossFit is a new-age fitness regime that helps you get the benefits of weight-training and cardio exercises in a single workout. 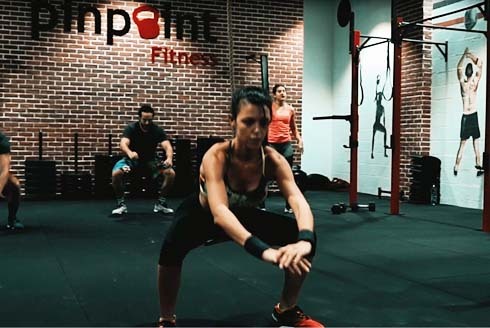 Pinpoint Fitness is a state-of-the-art fitness club that specialises in CrossFit. 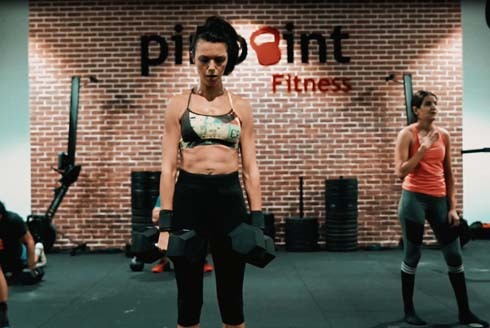 Pinpoint offers different types of CrossFit classes for adults as well as kids (5-13 years) during the week and on the weekends. 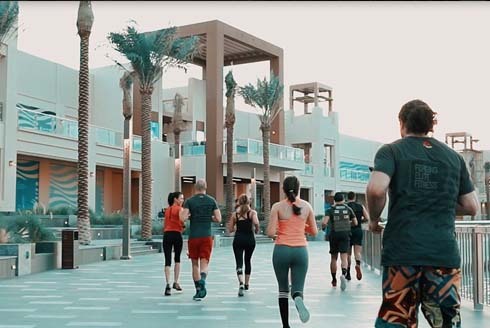 To meet the gym’s objective of optimising clients’ training experience with high levels of focus and accuracy, classes are limited to 10 athletes per session. Hurry! 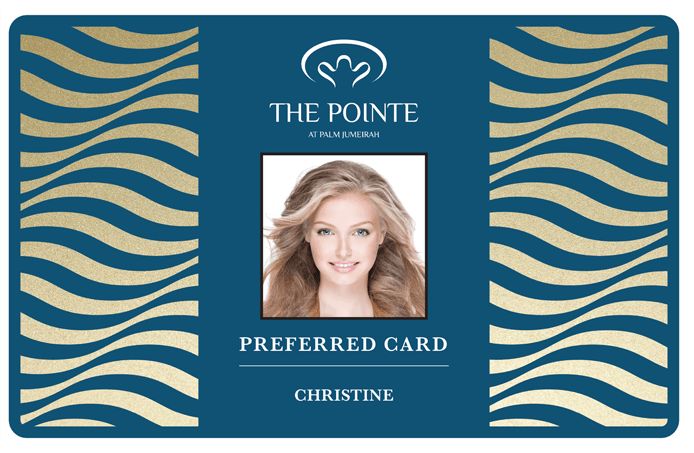 Visit our branch at The Pointe to register today.